The Roundhouse team have been great; balancing proactivity and responsiveness. They anticipate many of our needs, and are quick to find solutions to new requirements we raise. 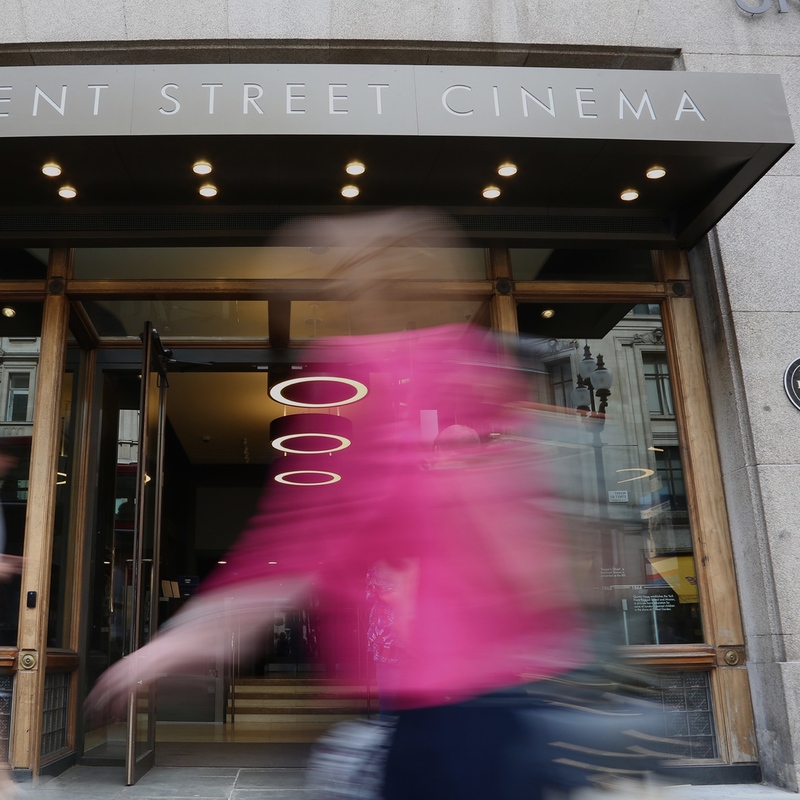 Regent Street Cinema opened in 2015, reinstating one of the most historic cinemas in Britain to its former grandeur. 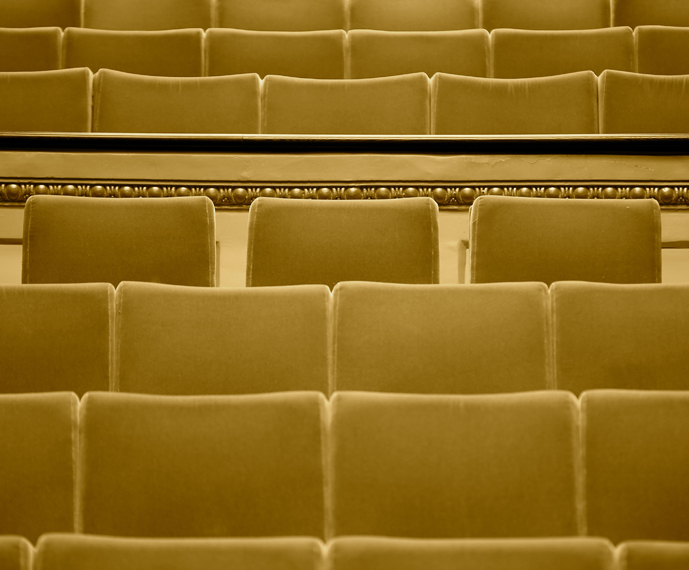 In 1896, the cinema became the first place in Britain to show moving pictures to the public, when the Lumiére brothers first exhibited their cinématographe. 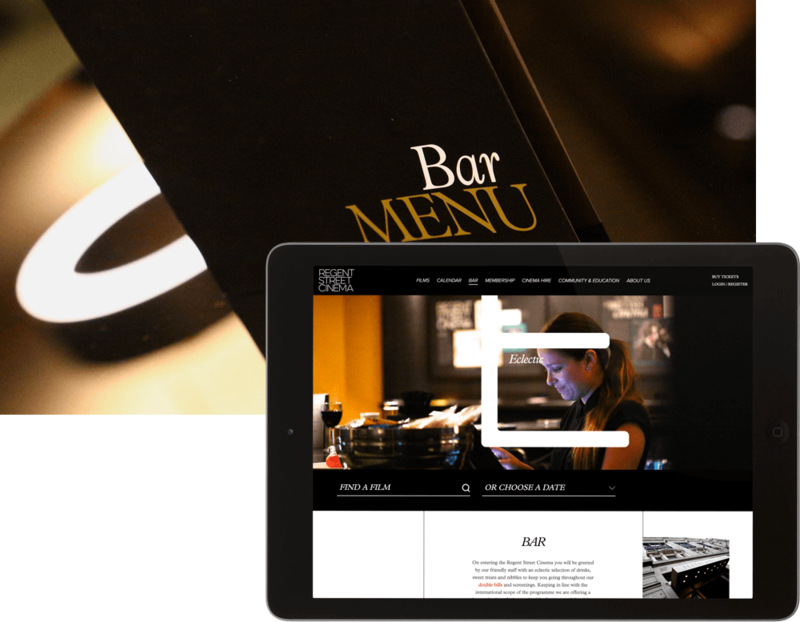 We developed a full suite of brand, marketing and digital tools to help relaunch this true London landmark to the world. 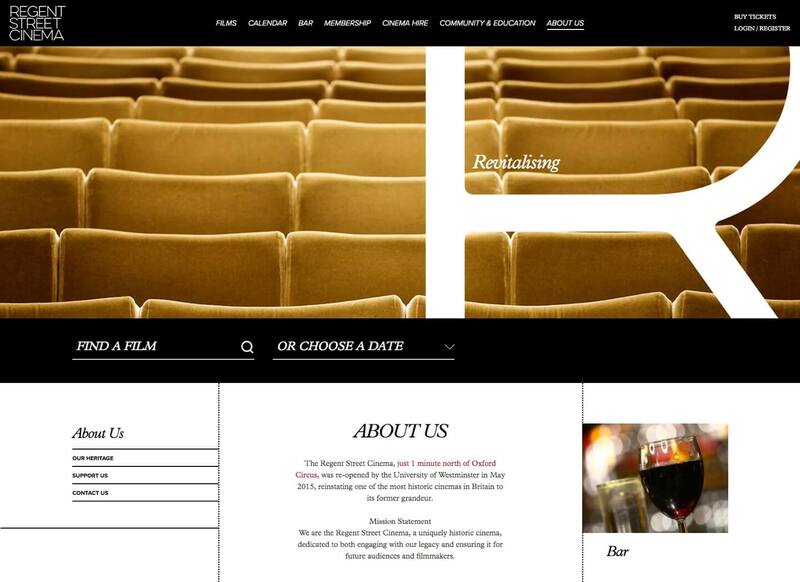 The ambition for the new website was to radically transform the digital presence of the cinema, and provide a modern interface which showcased the unique character of the building, and the line-up of films. The website replaced the original fundraising microsite which had become dated and unengaging, and followed workshops with key stakeholders to ensure everyone was involved in the inception. 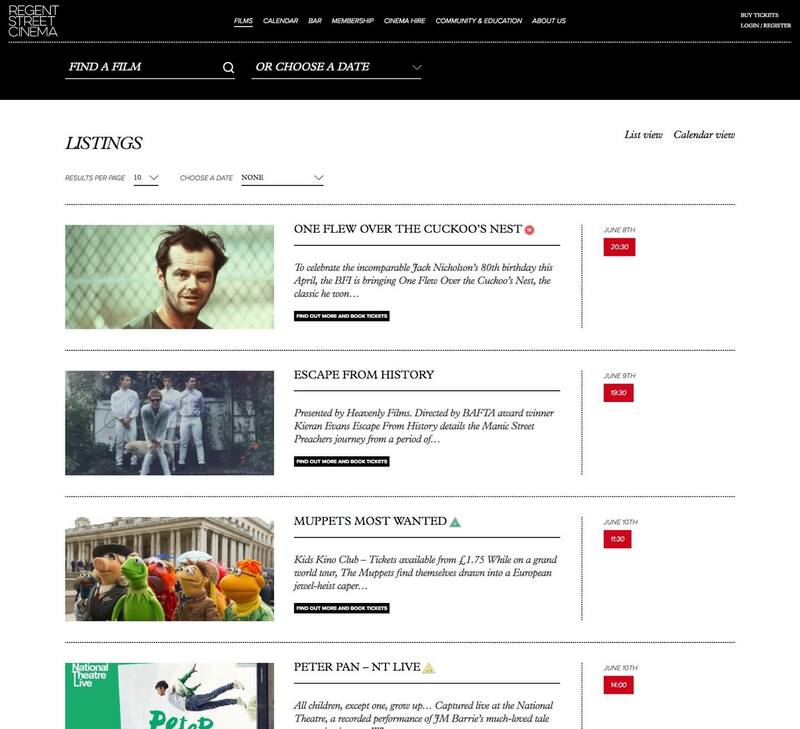 The site elegantly gives visitors a way to discover and explore upcoming films, and to buy tickets. 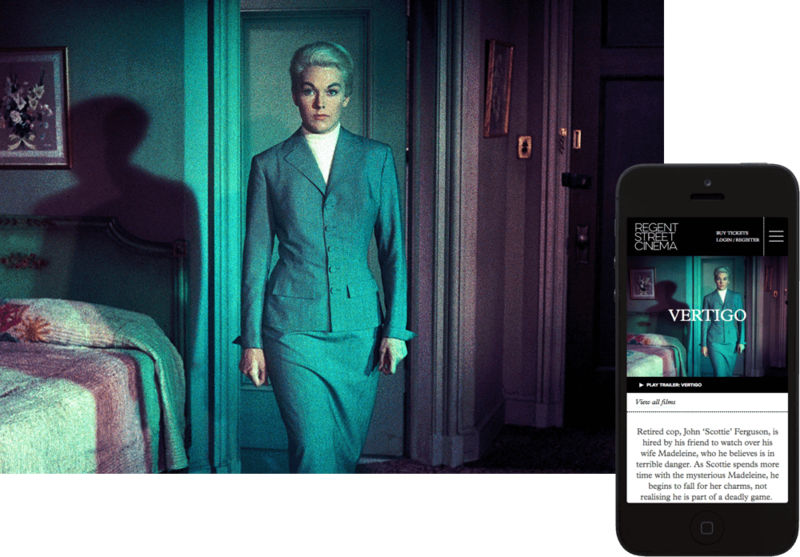 With over 43% of visitors coming to the site from smartphones and tablets, the experience across devices was critical to the site’s success. 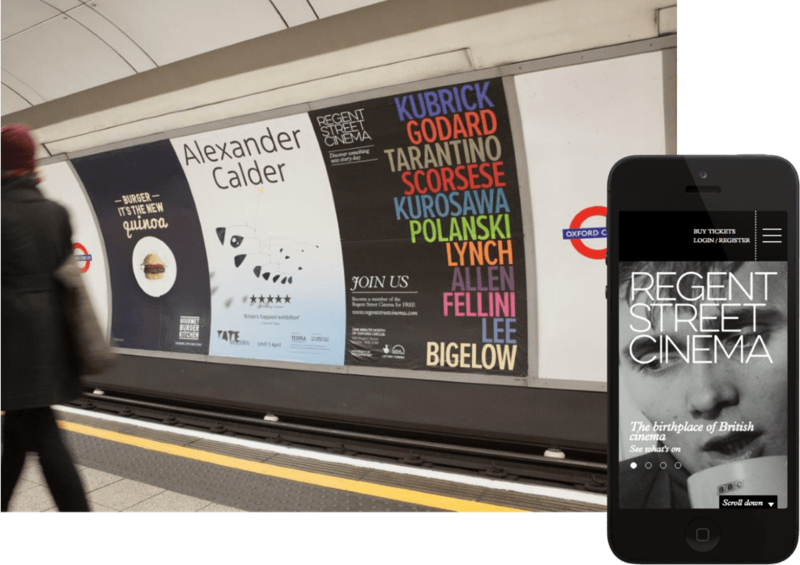 We integrated with Google’s Knowledge Graph, meaning film times can be searched directly from Google, and allowing them to compete with other London venues showing the same film. 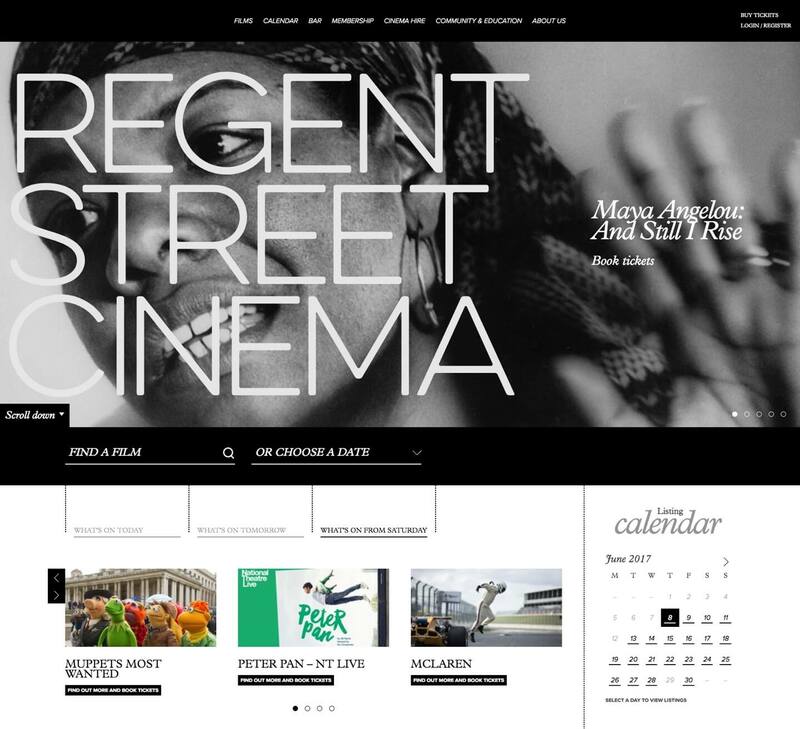 In addition to the work completed by Roundhouse Digital, our sister company, The Roundhouse developed all marketing material for Regent Street Cinema, including the opening gala invite and guide, film programmes, bar and food menus, and interior signage. Roundhouse Pictures also created a film to showcase the unique place it holds in British cinematic history, featuring broadcasting and film heavyweights, archive photography, and animated elements, and played during the launch night.